I’ve been hearing this since 2012; the year I left my job and became a full-time content marketing consultant. Back then, people had already started asking if they were too late to the “make money online” party. And there are people who are asking the exact same question in 2019. So, is it too late to start an online business? The short answer: No, it isn’t. In fact, Jeff recently published a detailed article on how to start an online business in 2019 and shared a long list of business ideas that are still profitable. As a marketer, though, I’m obsessed with statistics which is why I thought it would be great to put this debate to rest once and for all by sharing undeniable data evidence. Here are 7 reasons, backed by solid data and research, that prove 2019 is your best chance to start and grow a profitable online business. With widespread internet access in most of the developed countries, it’s easy to think everyone around the world is already online. So here’s an eye-opening stat to give you a reality check. Nearly half of the world’s population still does not have access to the internet. 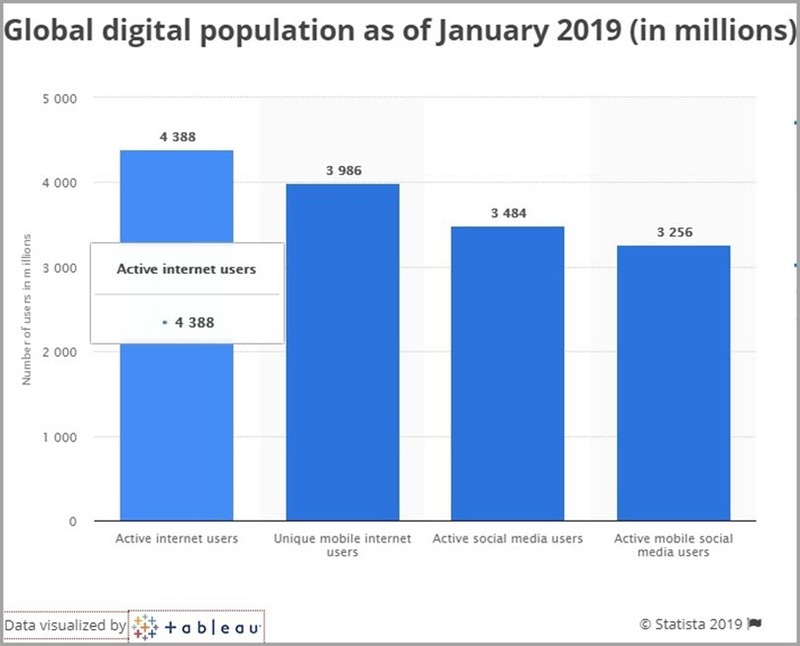 According to Statista, there are 4.388 billion active internet users as of Jan 2019 which makes it around 55% of the global population. Which means 45% of people on this planet are yet to come online. For them, even basic stuff about online businesses, digital marketing, or eCommerce is advanced knowledge. They have no prior brand associations which means they’re potential customers up for grabs. This stat alone busts the myth of online saturation. From restaurant and hotel reviews to relationship advice and medical consultancy, people are turning to different forms of online content for their information needs more than ever before. 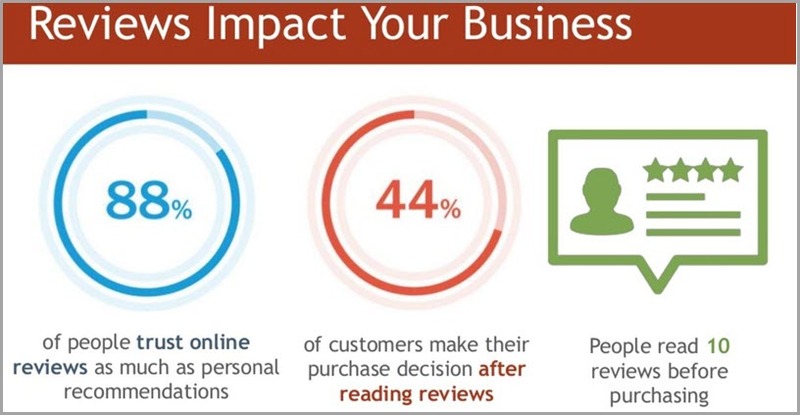 According to a study by Manta, 88% of people now trust online reviews as much as personal recommendations while 44% of customers read reviews before making a purchase. Another study by the Pew Research Institute shows that nearly 80% of all American internet users have searched for medical advice online at least once. With online content consumption at an all-time high, there’s an ever increasing demand for new, unique and high-quality content in all industries. No matter what niche you’re in, your prospects are looking for answers online. By creating actionable content that addresses their core needs, you can easily build a loyal following that trusts you and makes purchase decisions based on your advice. You’re also helped by the fact that search engines have become much more intelligent over the years and now understand the searcher’s intent and reward high-quality content instead of ranking pages based on keywords only. Which means if your audience finds your content genuinely useful and spends more time on your website, your content will be rewarded with higher rankings for even the most competitive keywords, resulting in more traffic. You can use this influence to sell your own services and products or promote other brands as an affiliate. The opportunities are unlimited. Just a few years ago, if you didn’t have technical knowledge of websites and coding, you couldn’t start an online business. Developing a simple static website used to cost a fortune. Lack of technical expertise is no longer a hurdle in starting an online business. If you want to create a website, you can use WordPress which powers 33% of all active websites. But that’s not your only option. You can go for other user-friendly tools such as Squarespace or Wix as well. Similarly, you can set up amazing product landing pages and list building campaigns with Leadpages or grow your email list and social media presence with Sumo. There’s just a never-ending list of high-quality tools you can use for all aspects of online marketing. All you need is a business idea and the willingness to work on it (here are some great business ideas if you’re confused). With rapidly increasing internet and smartphone access around the globe, there are numerous ways you can make money online. For example, you can offer skills like software development, graphic design, content writing or virtual assistant services as a freelancer. Or if you currently sell products locally, you can exponentially grow your business with an eCommerce website and reach millions of customers around the globe. If you have a blog with a subscriber base that’s passionate about a particular cause, you could take advantage of a print on demand service to sell apparel and merchandise with custom prints. 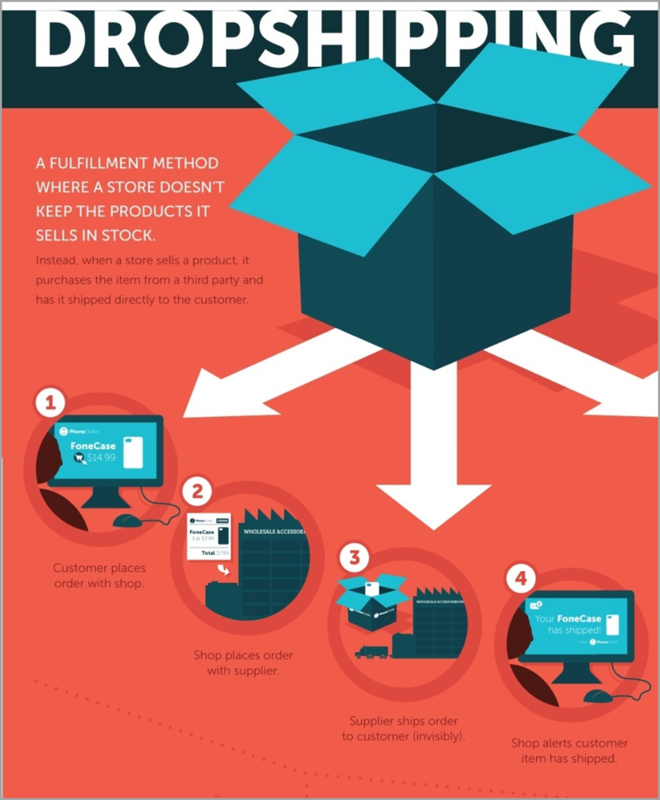 There are many other low investment eCommerce business models that you can use to start an online business. If you’re looking for a no-strings-attached business model, you can become an affiliate marketer and earn commissions on selling products from Amazon, ClickBank, and other affiliate platforms. And above all, you can share your knowledge with the world and make money at the same time by creating online courses and tap into the rapidly growing eLearning industry that’s expected to reach $355 billion dollars by 2025. Many of these options were not available just a few years ago. But today, they allow you to start a fully functional online business within hours. No matter where you live in the world if you have a computer and an internet connection you can now learn any skills you want. Thanks to the countless online learning websites and platforms like Udemy, edX, Khan Academy, etc, not having access to quality education and professional training is no longer a hurdle in starting a business. If you want to acquire a skill, simply head over to an online learning platform and start learning. The rapid growth of technology means you should always be looking to acquire new skills and update the ones you already have. Because if you don’t, you’ll struggle to compete with the more innovative marketing strategies of your competitors. According to Maryville University, 95% of marketing companies report being negatively impacted by the limited skills of their employees. 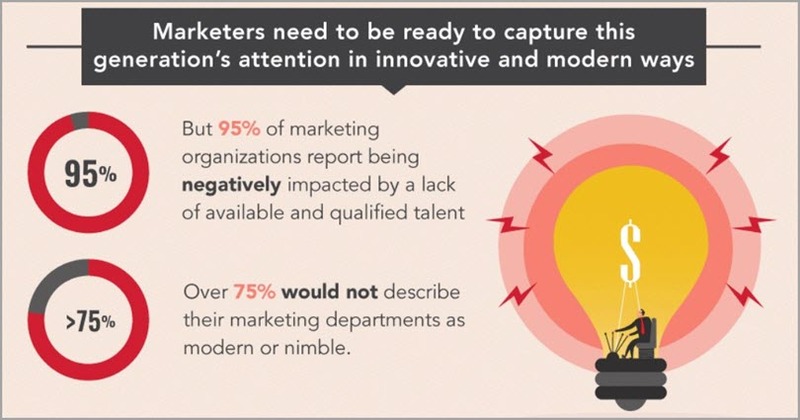 The same study also identified content marketing, data analysis, UX engineering, and search engine marketing as some of the most crucial skills for future marketers. You can learn most of those skills for free. For example, you can learn everything about search engine marketing, YouTube marketing, Google Analytics and Digital Sales in Google Academy for Ads. Or learn Facebook Advertising in Facebook Blueprint. There are online resources available for almost every skill you want to learn. Online businesses are no longer limited only to the popular industries like technology, medicine, fashion, or entertainment. People are increasingly spending money in niches that you might not have even heard of. Today, there are thousands of blogs and products for vegans, and millions of people are actively spending money on them. 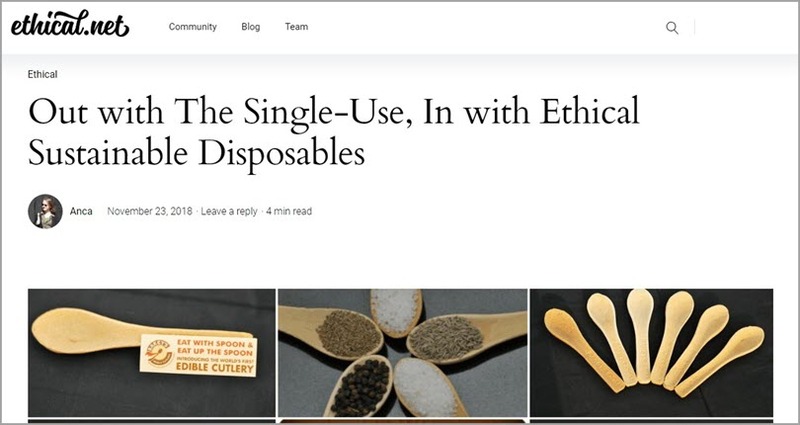 Ethical consumption, a closely related niche, is another topic that millennials and Generation Z are passionate about and actively spend money on products that are in line with ethical consumption practices. Similarly, fire dancing, Ice climbing, smartphone addiction, etc. are all examples of unconventional niches that you don’t normally hear about. Yet thousands of people are actively looking for information on these topics and spending money on products in these niches. This proves you’re no longer limited to just popular topics or industries. If you can identify the needs of a small group of people who’re passionate about something, you can create content around those topics and make money by selling related products (either your own or affiliate products). You can’t make money unless a customer pays you. In the past few years, online payment systems and platforms have become much more secure and user-friendly. Even in third world countries where people have limited internet access, there has been a steady rise in online payments via credit cards and other financial applications. 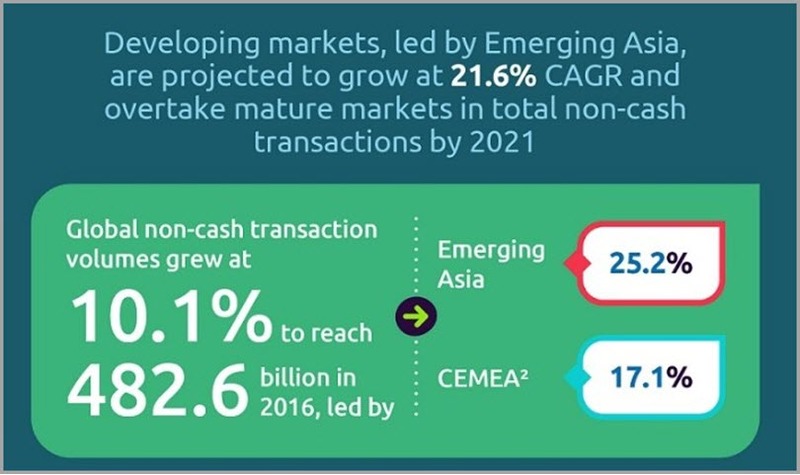 According to the World Payment Report, the volume of non-cash transactions in developing countries is expected to grow at 21.6% by 2021. Easier payments directly fuel eCommerce growth, encourage more businesses to start selling online and result in higher sales. Which means your eCommerce business has a much better chance of flourishing than it had a few years ago. Contrary to popular belief, it’s much easier to start a successful online business today as compared to the past years. Don’t be fooled by the opinions of many so-called experts and self-proclaimed gurus. Look at the stats I’ve shared with you in this post and the examples that prove you still have a great chance of starting your dream business. You only need to take action, start trying new things, keep making mistakes and learning from them. If you do that regularly, nothing can stop you from succeeding. 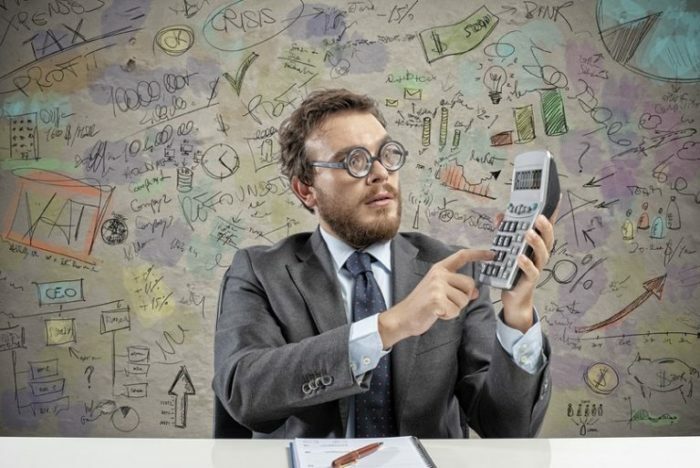 The post 7 Data-Backed Reasons Why 2019 Is The Best Year To Start Your Online Business appeared first on Jeffbullas’s Blog.